The bigger brother to the Altima, the Nissan Maxima sports a mighty engine that will have you put the pedal to the metal when you’re driving through the streets of Boisbriand or Blainville. Want to test drive a used sporty yet luxurious Nissan Maxima? 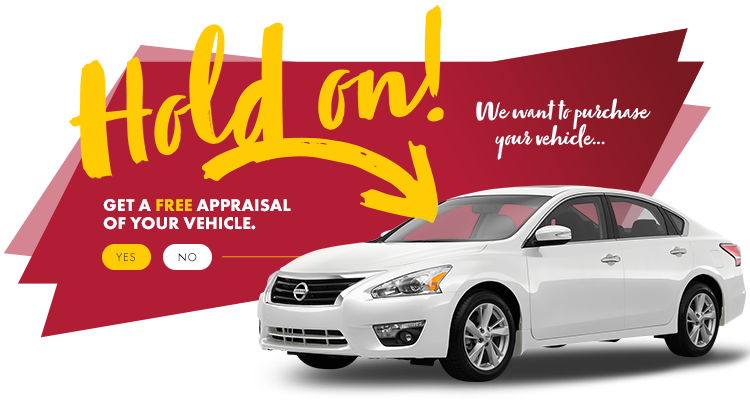 Visit HGregoire Nissan St-Eustache today.